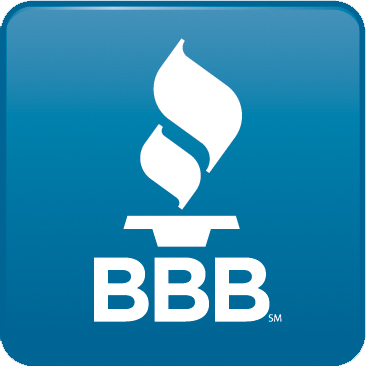 Redeemed Heating, Cooling & Ductwork Cleaning is proud to serve the Branson community! About Branson, MO - Happy to be your hometown Heating & Air Conditioning Contractor! Branson, Missouri is one of America’s favorite family vacation destinations. Located in Stone and Taney Counties, Branson is found in the Ozark Mountains. Despite its prominence as a tourist destination, only about 11,500 people reside here year-round. Not surprisingly, many people work in the hospitality industry, although jobs are also available at the Branson Airport, the Cox Regional Medical Center, and many other organizations. As a major tourist destination in the Midwest, there are plenty of things to see and do in Branson. Silver Dollar City is a popular theme park with roller coasters and other thrill rides, and families with young children may also enjoy a trip to The Track Family Fun Parks and the Promised Land Zoo. Dolly Parton’s Stampede features horseback entertainment, and outdoor recreation is plentiful at Table Rock Lake. Branson Landing opened in 2006 on Lake Taneycomo, and it features an outdoor shopping mall and many popular restaurants. Other top attractions in Branson include the Sight and Sound Theatres, the Titanic Museum, Presley’s Country Jubilee, and the Clay Cooper Theatre. Branson is found in the northern boundaries of a humid subtropical climate region. High humidity is common, especially late in the summer, at which time thermostat readings also rise. The average daily high temperature in August is 89 degrees Fahrenheit, although the muggy air may make it feel even warmer. Central air conditioning is an important investment when living in Branson, as the right system will cool off indoor conditions while also improving air quality. Winter weather in Branson is quite different from summer conditions. January is the coldest month of the year, and average daily high temperatures reach about 44 degrees Fahrenheit. Thermostat readings plummet overnight, and freezing conditions are common. Just as residents rely on their central A/C during the summer, an efficient gas or electric furnace becomes a necessity during the uncomfortable winter months.